On 26 January, India celebrates its Republic Day to honour the day Constitution of India came into force in the year 1950. 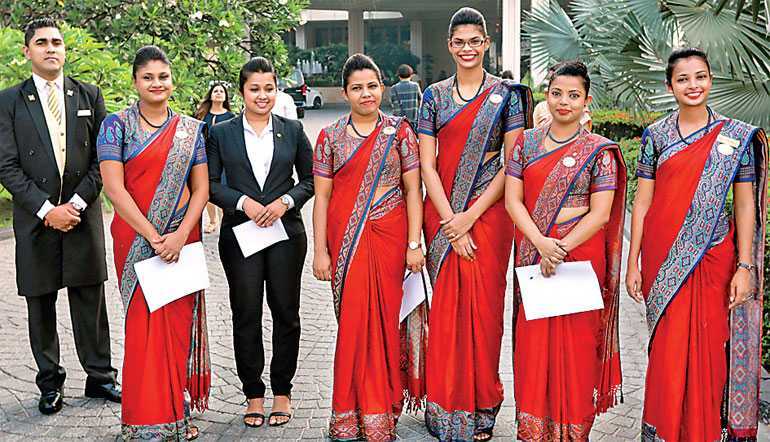 Taj Samudra, Colombo celebrated India’s 70th Republic Day on Saturday, 26 January 2019 in the hotel premises. 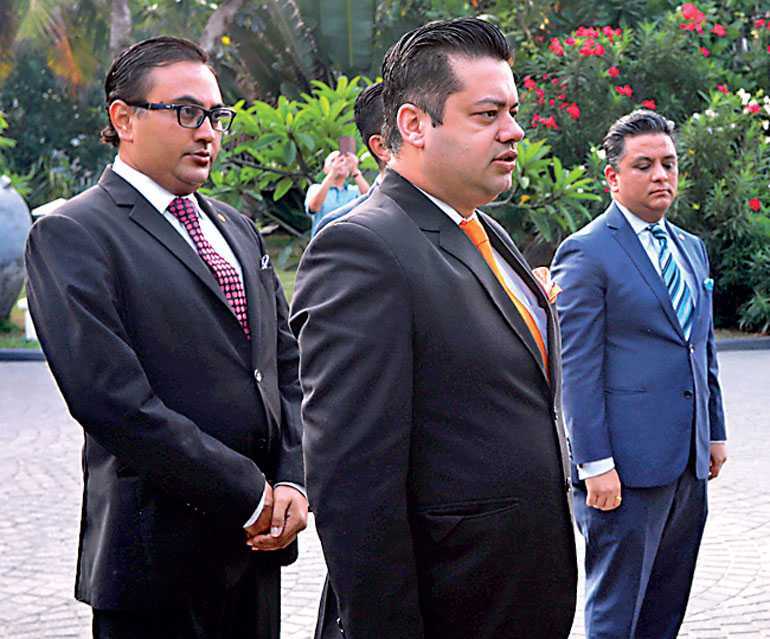 Taj Samudra Colombo Hotel Manager Pulkesin Mohan along with the Taj associates and resident guests celebrated the event by hoisting the Flag of India and singing the Indian National Anthem at 0800 hrs. 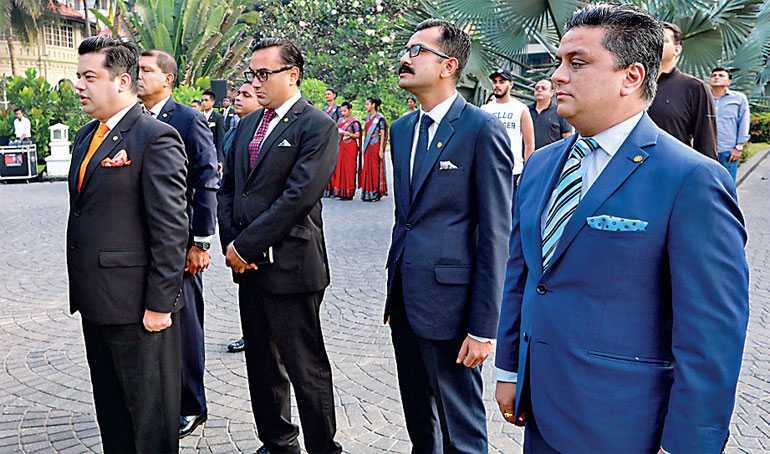 This event was well attended and appreciated by all Indian in-house guests who attended the ceremony.